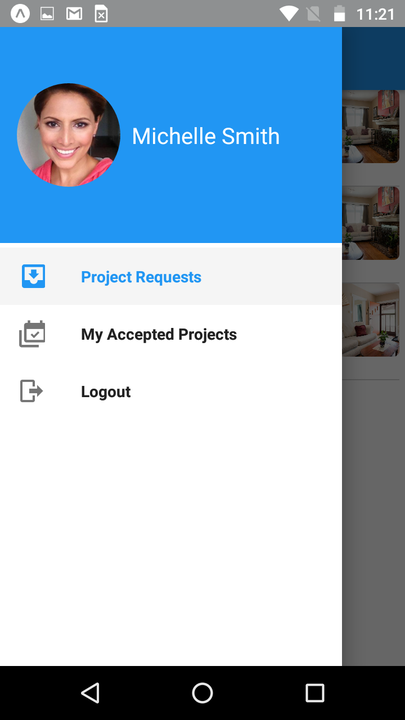 TurnoverBnB has made vacation rental cleaning and scheduling even easier, as we have just released a free mobile app for housekeepers on Apple and Android. At this time, our new mobile app is available for cleaner use only. 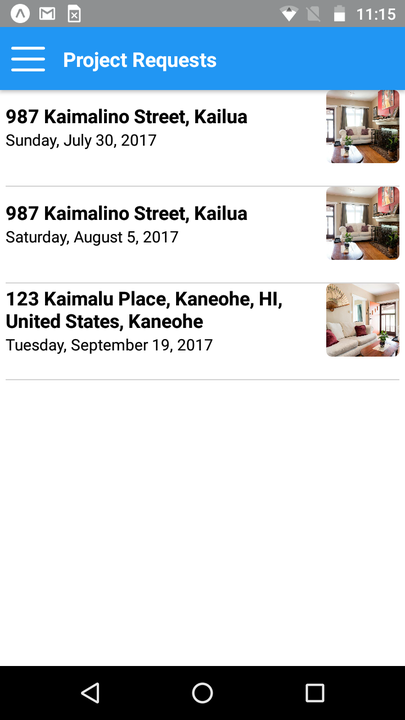 We’re currently in development for a mobile app for our short-term rental hosts; however, hosts should still use the web based app in the meantime. 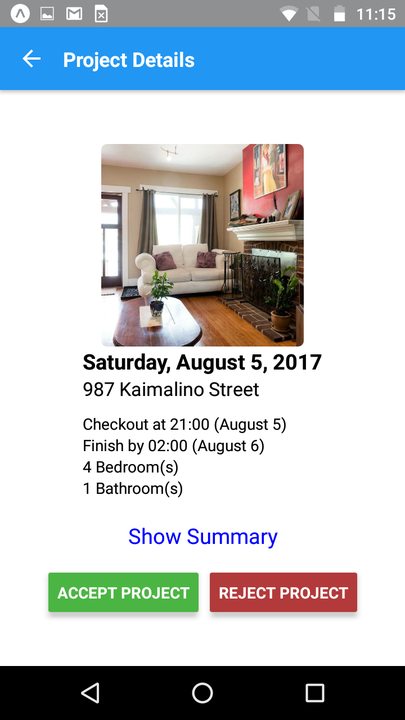 Below, you can find links to download the new TurnoverBnB app on Apple or Android! We’re a platform for hosts, by hosts, so as always, feel free to email us at info@turnoverbnb.com if you have any comments, issues, concerns or suggestions!